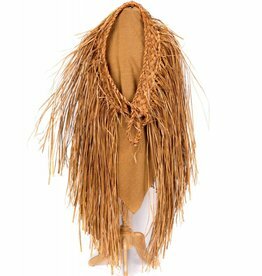 Woven Cedar Bark Cape by Wayne Bell (Kwakwakawakw). 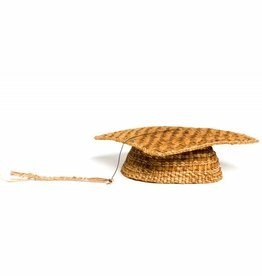 Cedar Bark Grad Hat by Francis Jackson (Gitxsan). 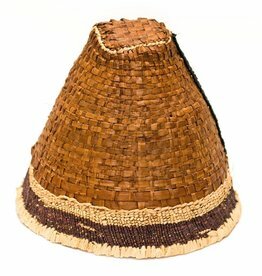 Traditional Cedar Bark Hat by Francis Jackson (Gitxsan). 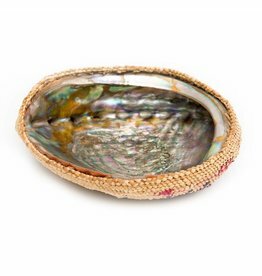 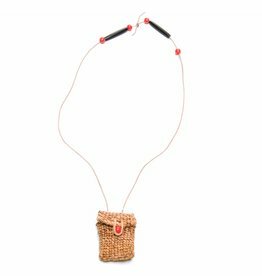 Cedar Medicine Bag made by Francis Jackson (Gitxsan). 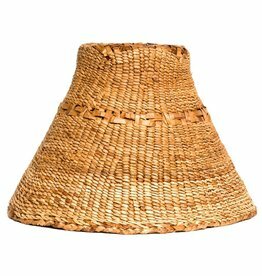 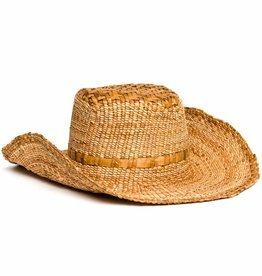 Western Cedar Bark Hat by Francis Jackson (Gitxsan). 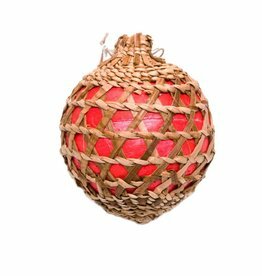 Tsaw Christmas Cedar Ornament Made by Francis Jackson (Gitxsan). 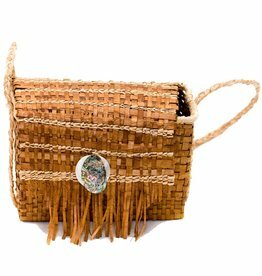 Cedar Hand Bag by Francis Jackson (Gitxsan). 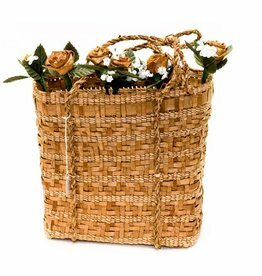 Cedar Bark Bag by Unknown Artist.